Cold Water Canyon in now a Par 71! 400 yards of length was added to the course with a couple holes getting new tee boxes as well! 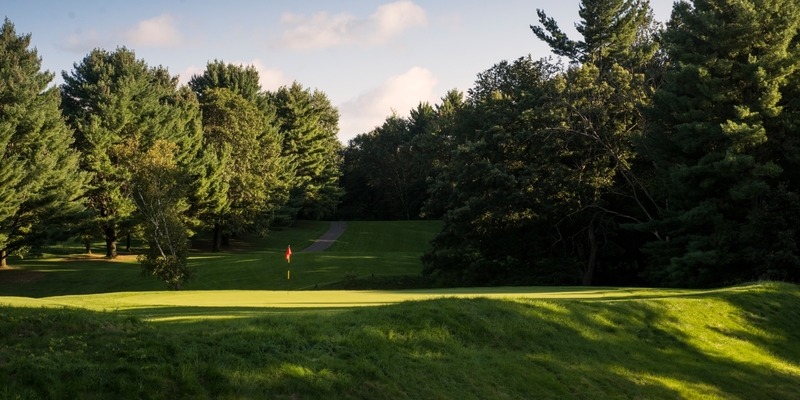 One of Wisconsin's most historic golf courses. 18 challenging holes await you on a course that boasts a traditional style front nine that was built in 1923. The exciting back nine features link-style hills, moguls and bunkers that create secluded fairways that will enhance your golf experience. 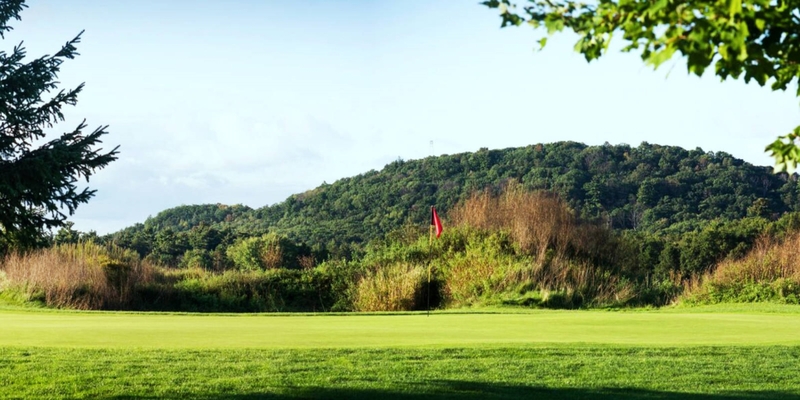 Cold Water Canyon offers lush greens, canyon fairways and breathtaking views for players of all ability levels. Perfect for a day escape with your friends and family, group outing, or your next golf event. Note: 9 holes on weekends only allowed after 12:00 p.m. Call the Golf Shop at 608-254-8489 to book your tee time today. Discounts exclude holidays. Limit up to three hotel rooms per night. Rooms based on availability. Discounts apply on all regular prices. Cannot be used in conjunction with other promotions. Additional restrictions may apply. Collared Shirts are preferred, no ripped denim or tank tops. 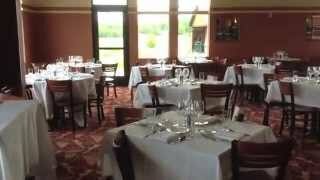 We would welcome the opportunity to host your wedding and reception here at Chula Vista Resort-Wisconsin Dells' premier destination property for weddings and Wisconsin Dells events. 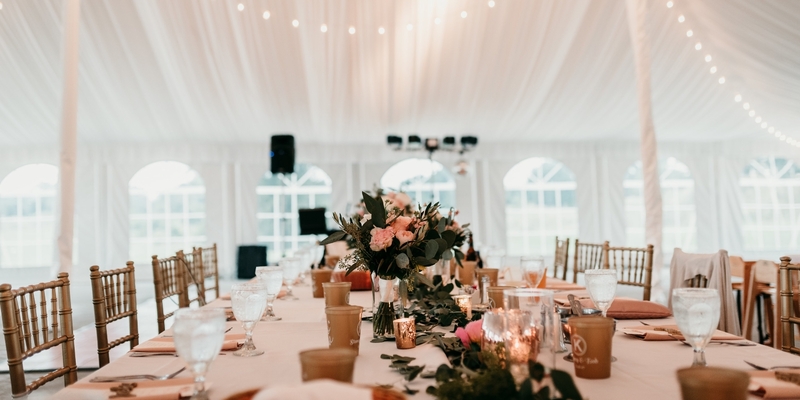 Our unique location along the scenic Wisconsin River, surrounded by 100-foot Norway pine trees, creates that special setting in which to say "I do" or for the most elegant wedding reception-indoors or out. 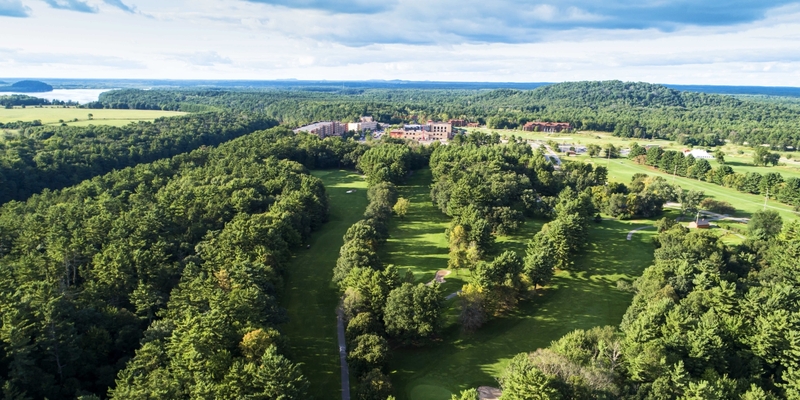 Accommodations at Chula Vista Resort is your natural choice for the perfect getaway in the Wisconsin Dells. Enjoy the beautiful, scenic setting along the Wisconsin River. Request a river-view room to take advantage of the breathtaking scenic views. The Tavern Pub and Grill! Grab a burger or some fantastic appetizers before or after your round. Or grab a bite to eat at the turn from the turn menu. The Tavern features plenty of flat screens to watch any sports game as well with digital sound and a wrap-around bar. Enter Kilbourn City Grill, the perfect spot to grab modern pub food and your favorite drinks while cheering on your favorite sports team on one of our large, flat panel TVs. Choose from wood-oven pizza, tasty appetizers and mouth-watering sandwiches. In a state where eating meat is a religion, there's only one place to get filled up on your favorite fare: Kaminski's Chop House, one of America's top 10 chophouses. Treat yourself to the sublime pleasures of hand-cut, dry aged beef, a variety of seafood delights, well paired wines, and extraordinary service. Spa del Sol features six beautifully appointed treatment rooms, a variety of luxurious body and facial treatments, stress-releiving massages, relaxing manicures and pedicures. A Year-round outdoor Hot Springs wtih a two-story adobe fireplace. 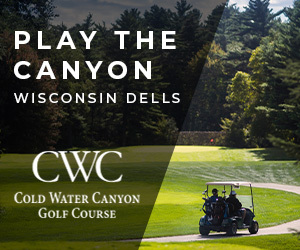 Watch the Cold Water Canyon Golf Course Video. Watch the Golf Tips With Chula Vista Resort - Golf Chipping Video. This profile was last updated on 04/14/2018 and has been viewed 41,660 times.